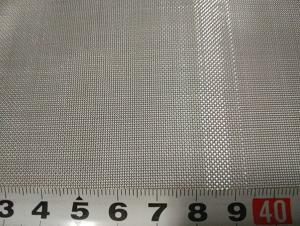 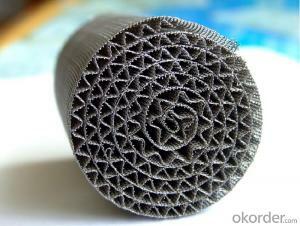 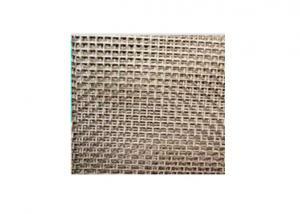 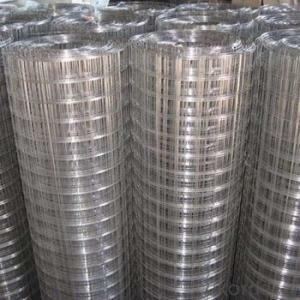 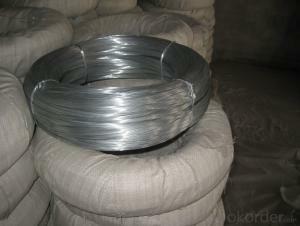 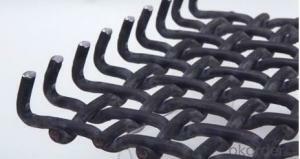 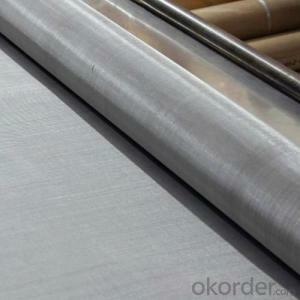 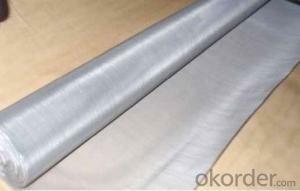 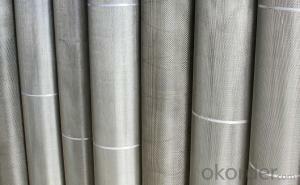 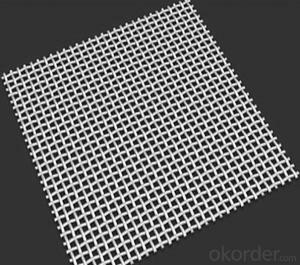 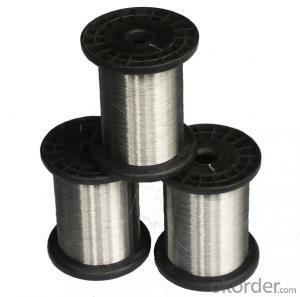 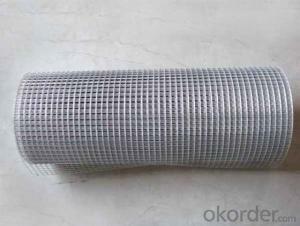 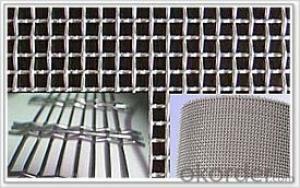 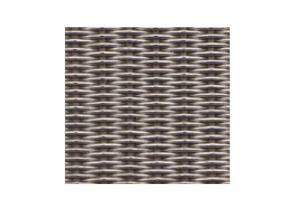 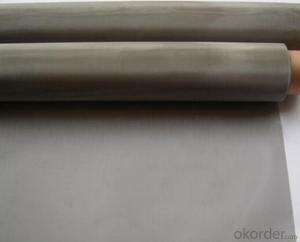 Okorder.com is a professional Stainless Steel Knitted Wire Mesh supplier & manufacturer, offers integrated one-stop services including real-time quoting and online cargo tracking. 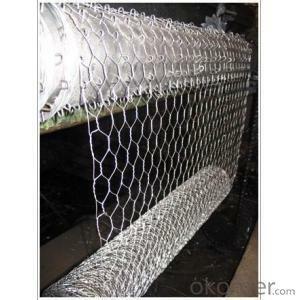 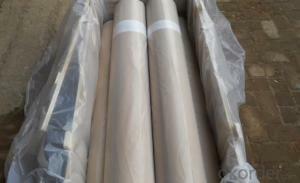 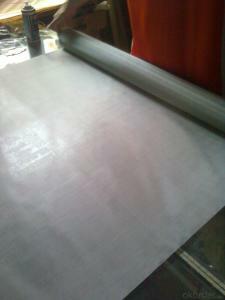 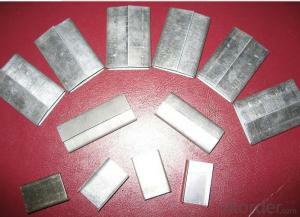 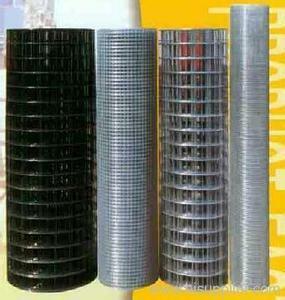 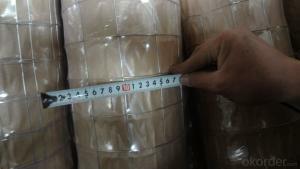 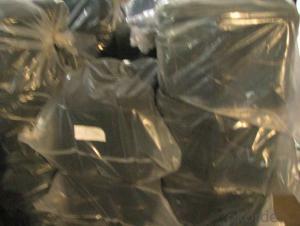 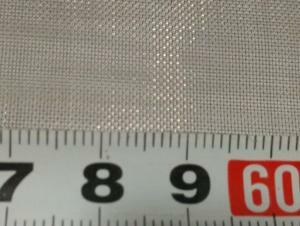 We are funded by CNBM Group, a Fortune 500 enterprise and the largest Stainless Steel Knitted Wire Mesh firm in China. 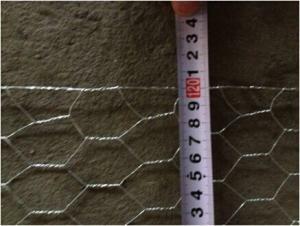 What is the fixed wire mesh in the building? 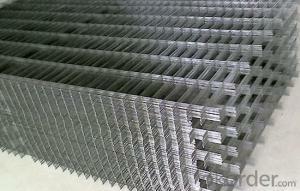 What are the advantages and disadvantages of the bed of the steel mesh and the bed of the skeleton? 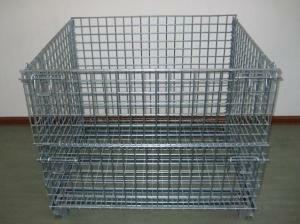 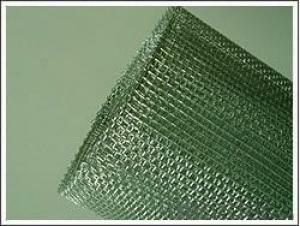 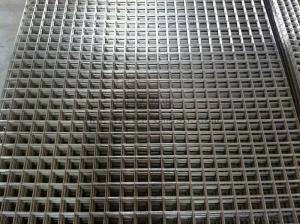 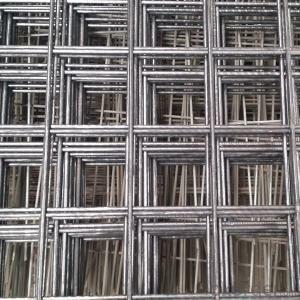 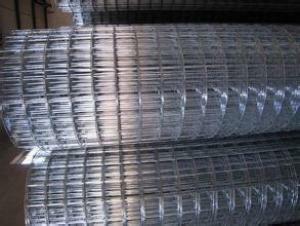 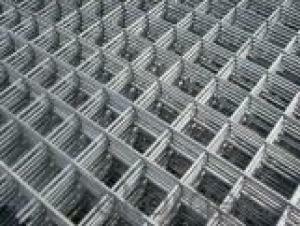 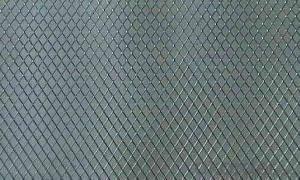 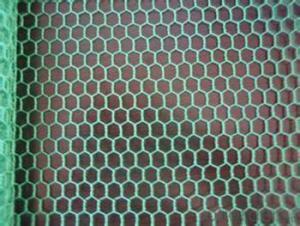 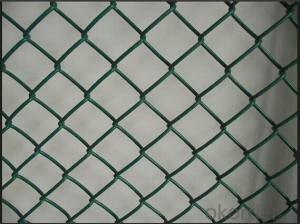 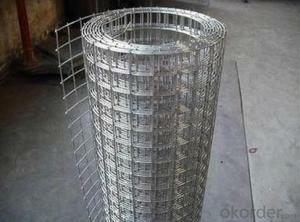 What is the difference between steel mesh and steel wire mesh? 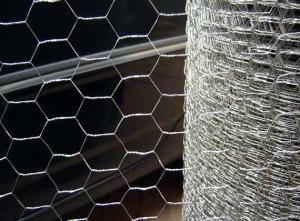 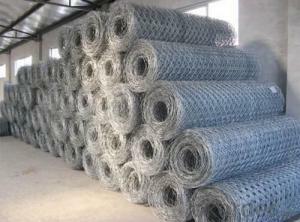 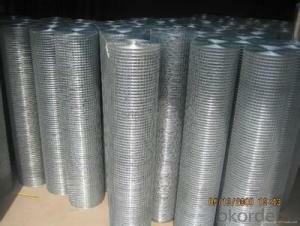 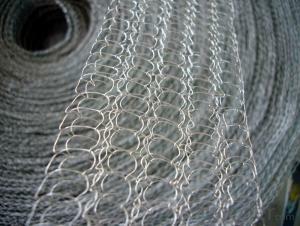 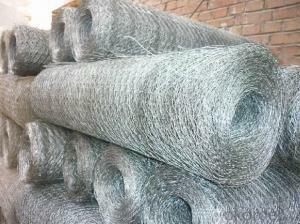 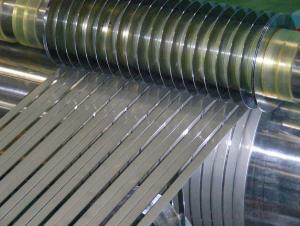 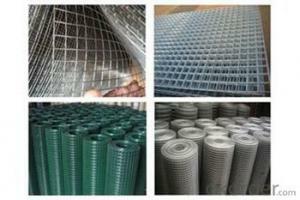 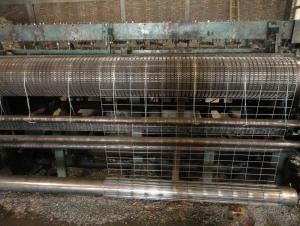 What is the difference between steel mesh and hot galvanized steel wire mesh?